Who awes the Wise Men? 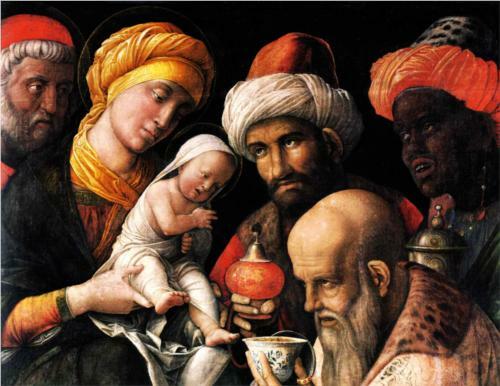 Yesterday was Epiphany and the Gospel from the Mass (Matt 2:1-12) reveal an amazing story of the Magi who are reference totally impressed by Jesus Christ. One way to realize the greatness of a person is to observe the impressiveness of his followers. Impressive people follow people who are more impressive than themselves. 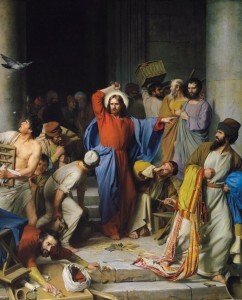 A disciple is not greater than his master (Matt 10:24). If the impressiveness of St. John is realized, then one can realize just how impressive Our Lord Jesus Christ is. 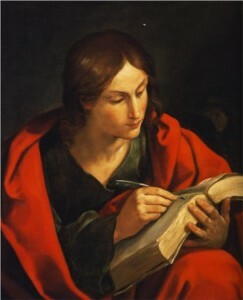 In any age, John the Evangelist would be considered one of the most impressive men alive. John is chosen by Jesus Christ to be one of the 12 Apostles (Luke 5:10), a fact that alone would certainly rank John as one of the greatest men who ever lived. Jesus allows John to be present at critical turning points in the Incarnation (e.g. at the Transfiguration, the Garden of Gethsemane). Jesus directs John to care for the Blessed Mother (John 19:27). John’s greatness grows in new directions after the Resurrection. John becomes one of the pillars of the Church in Jerusalem (cf. Gal 2:9). John is perhaps the greatest theologian of the Church, writing the Gospel of John which is a mature reflection on who Jesus Christ is and the powerful meaning of the Incarnation: Pope Benedict XVI wrote his first papal Encyclical (Deus caritas est) using John’s words “God is love” (1 John 4:16). John goes on to write Revelation, the powerful and poetic vision of the Kingdom of God and beautiful and terrible days of judgment that the Lamb will usher in. Clearly John is one of the impressive men who has ever lived. And John was totally impressed by Our Lord Jesus Christ. We must ask ourselves: Am I impressed by Jesus Christ?